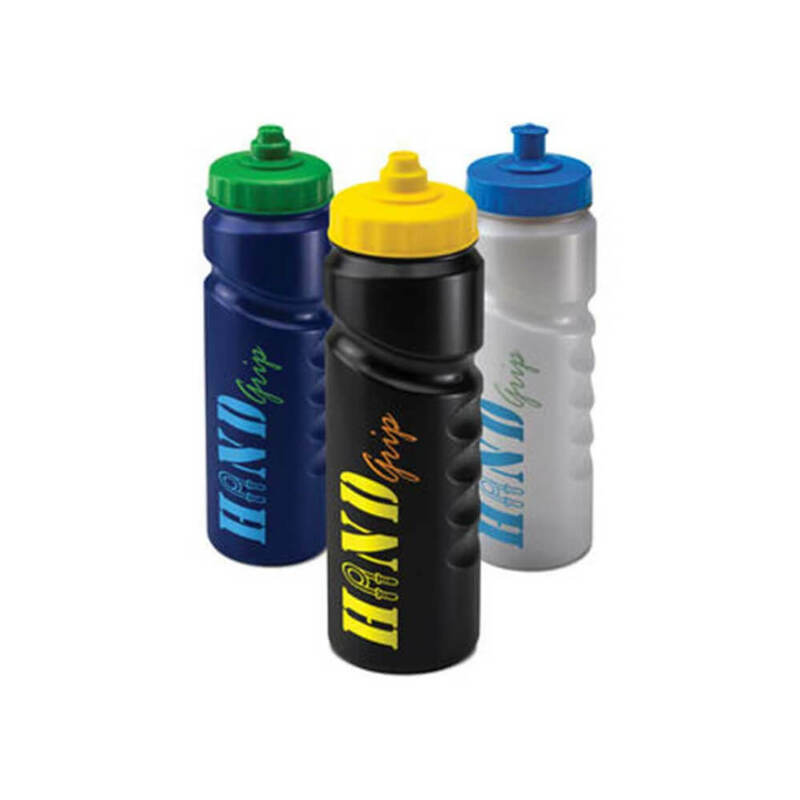 Re usable water bottles are one of the most popular promotional products. This one is the larger 750ml size to fit in cycle bottle holders. 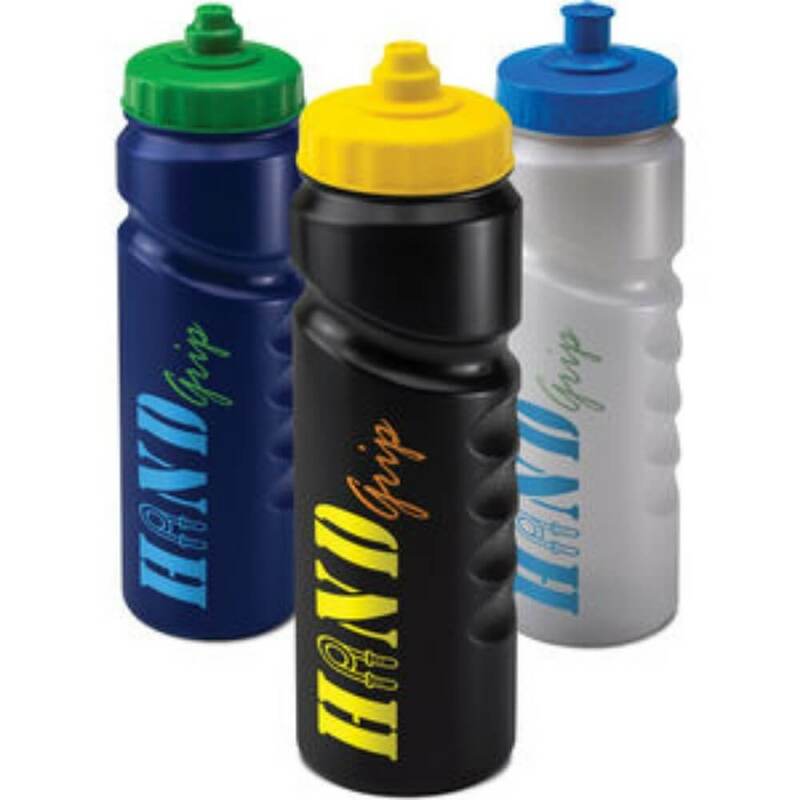 These will appeal to people wanting to keep fit, drink more water and reduce the plastic waste of retail bottled water. Let us know if you would like other water bottle suggestions. 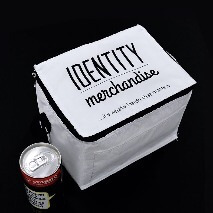 Available in 8 colourway (mix and match with top and bottle).